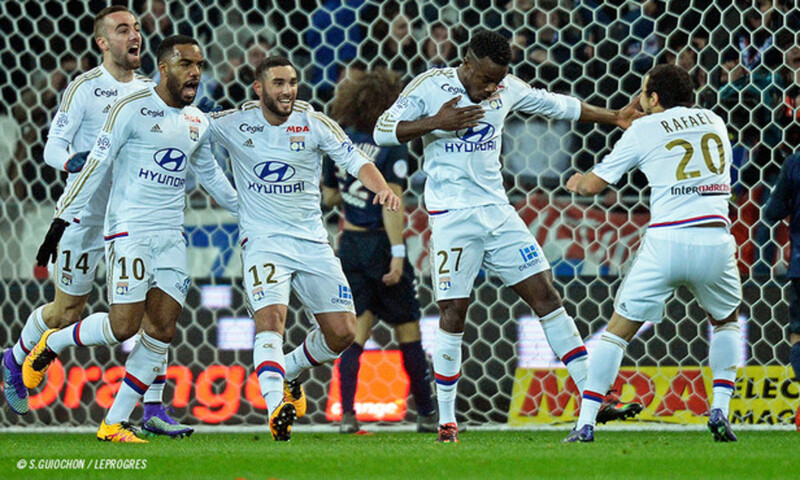 OLTV captured the players' reactions after Lyon's win over Paris Saint-Germain. 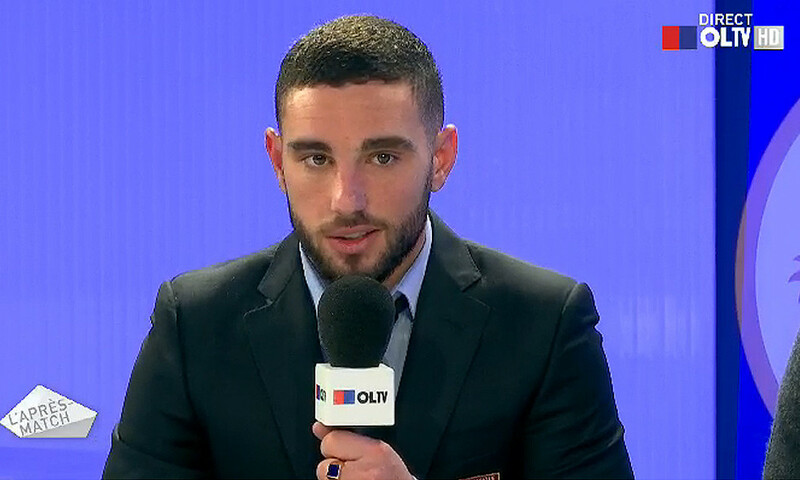 Jordan Ferri: "It was a huge match. Offensively and defensively, we pulled off something huge tonight. We all pulled together. We knew that it was crunch time in front of our own fans. We never doubted ourselves even though we knew it would be tough in the second half. We were solid right up to the end. It's a great moment." 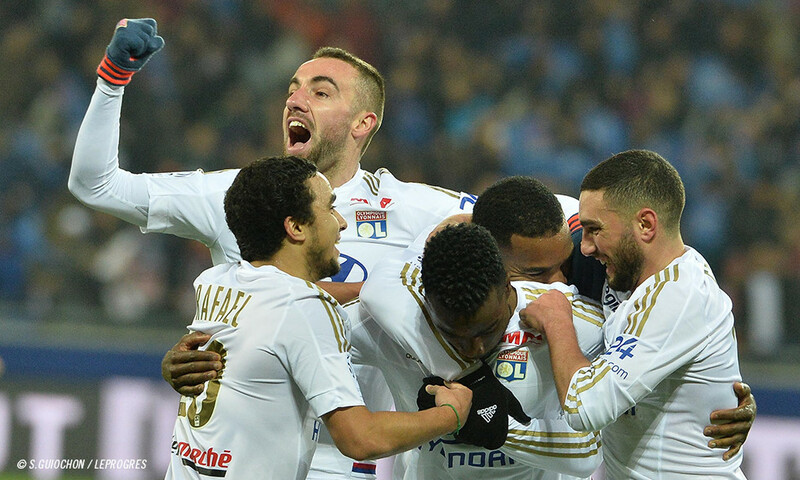 Alexandre Lacazette: "The whole squad pulled together. It's great. We're back. Congratulations to the whole squad. In Lille, we were hopeless and we didn’t listen to the coach's instructions. But we bounced right back tonight. It will give us a lot of confidence. I'm really happy with the win." Jérémy Morel: "We were obliged to get a result tonight. We had nothing to lose. And we got the win in style. We'll need to keep it up for the remaining matches if we want to stay in the upper reaches of the table. We held out for the whole 90 minutes. That takes a lot of effort… Everyone had a good game tonight. We're loving it!" Anthony Lopes: "There was a crazy atmosphere tonight. We got the job done out on the pitch. There are still ten matches to play and we need to string the result together. We've been really solid in defence since the beginning of the year. I had a little less work to do that I usually do, but you still have to make the saves. We were very strong collectively. A huge pat on the back for the whole team." Jordan Ferri: "I'm very happy and very proud. We put all the ingredients together tonight. All the players pulled together for the team. We're a tough side to beat when we're like that. Everyone enjoyed themselves tonight. PSG pushed but didn't pose that much of a threat. We want to remain unbeaten in our new stadium. It's an objective for us… I have adapted to this system. I've worked hard on it. I get forward more now. I used the ball pretty well tonight. Being in the top three is something we cannot afford to miss out on. 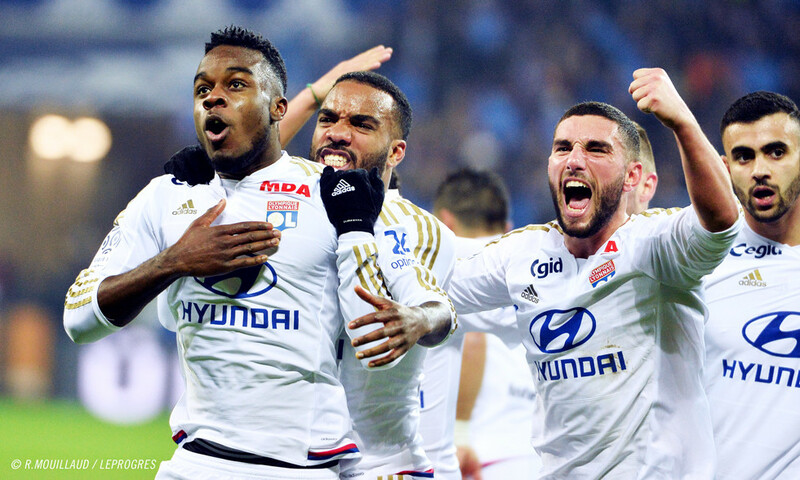 OL hopes to become a bigger club. Everything is still possible. We just have to keep up our confidence for what's to come." Sergi Darder: "We've achieved something beautiful here. It's the first time I've played in an atmosphere like this. The supporters gave us a lot of energy tonight." 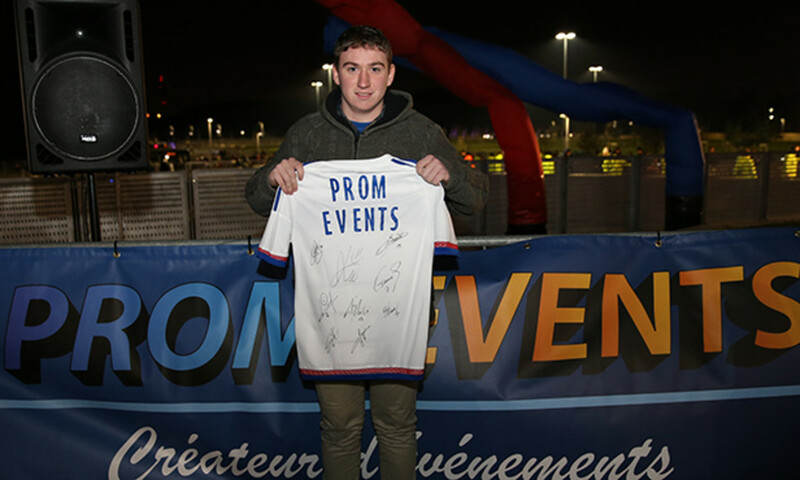 A high-quality collective performance got the better of the Parisian winning machine. OL struck a huge blow, broke into the top three and even got back into the race for second place… What an evening! The OL coach spoke to OLTV after his side's win over PSG.